Russian Defense Ministry issued a statement Tuesday revealing that, according to their intelligence, North Korea launched a medium-range ballistic missile earlier in the day. 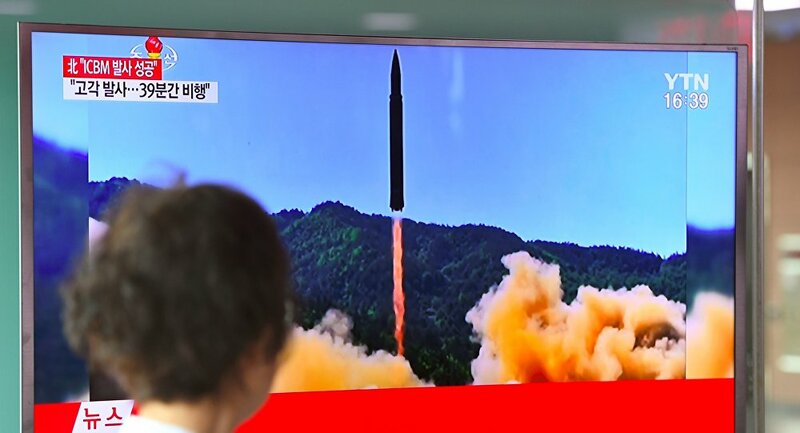 Earlier today, North Korean state broadcaster announced that the country had successfully launched an intercontinental ballistic missile. According to KCTV broadcaster, the Hwasong 14's 39-minute flight totaled 933 kilometers (580 miles) and reached a maximum altitude of 2,802 kilometers. Japanese Chief Cabinet Secretary Yoshihide Suga said at a press conference that Pyongyang launched the missile at 09:39 local time (00:39 GMT on Tuesday), which landed in Japan's exclusive economic zone in the Sea of Japan. According to Suga, the flight lasted for 40 minutes. Russian early missile attack warning systems tracked North Korea's ballistic missile launch, Russian Ministry of Defense said, adding that the launch posed no threat to Russia. "The launch was carried out in the direction away from the Russian borders and did not pose a danger to Russia," the ministry said in a statement. "The missile reached the altitude of 535 km [332 miles] and traveled 510 km [317 miles] before falling in the central Sea of Japan." The intelligence revealed by Russia shows that Pyongyang launched a medium-range ballistic missile and not an ICBM. "The parametric data of the ballistic target's trajectory matches the performance characteristics of a medium-range ballistic missile," the statement said. ​The situation on the Korean peninsula has deteriorated in recent months due to a series of missile launches and nuclear tests conducted by Pyongyang, all of which are claimed to be in violation of UN Security Council resolutions. 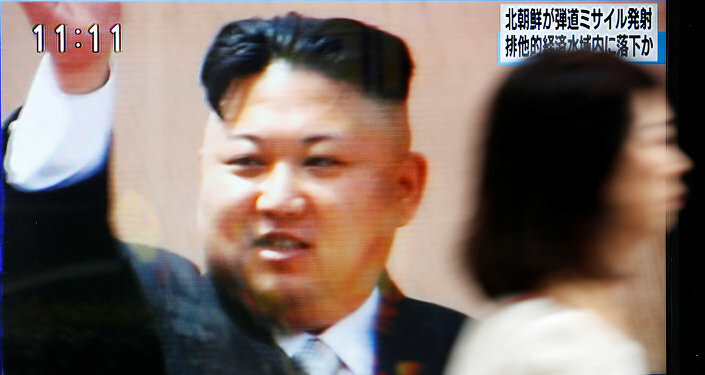 The previous launch took place on June 8, when North Korea carried out a launch of short-range anti-ship missiles, reportedly flying some 124 miles before dropping into the Sea of Japan.